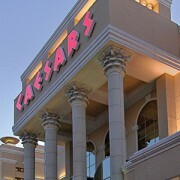 Casinos International is your National Casino Host Team. 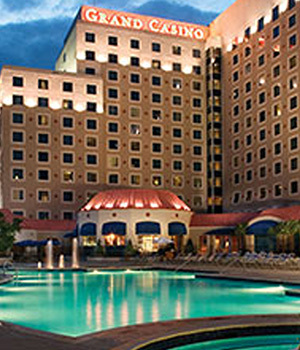 Headquartered in Dallas Texas, Casinos International is a leader in Casino Travel since 1978. 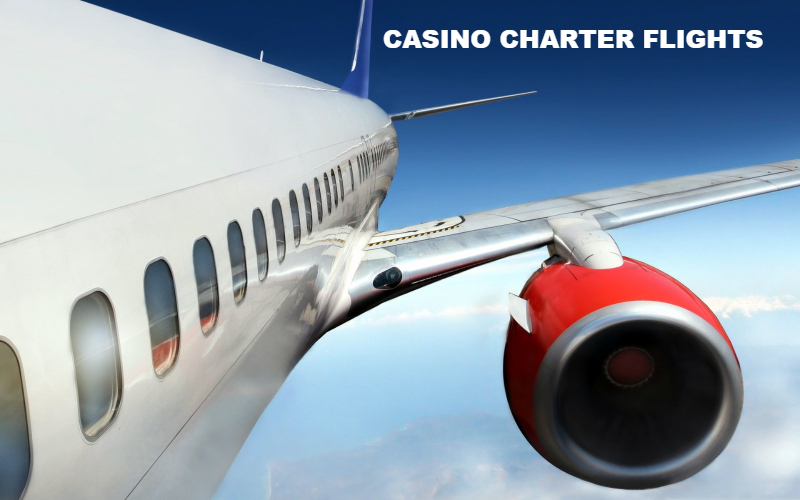 Our Casino Getaways include Charter and Commercial Flights, Charter Coach and Casino Cruises. 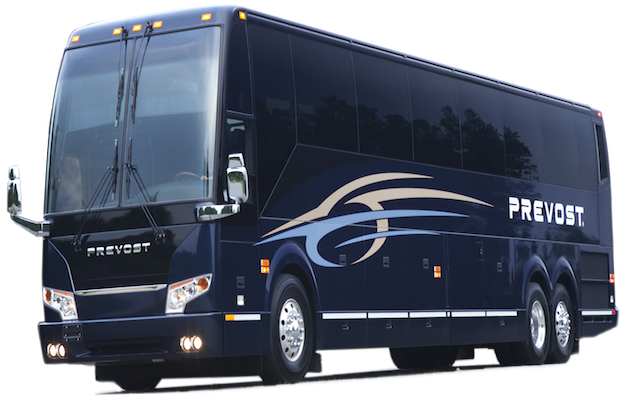 Our Charter Getaways service players in the states of Texas, Oklahoma and Kansas, with departures from 22 of our hosted cities. 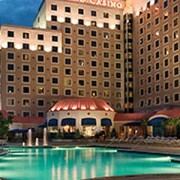 Stay in touch with Casinos International. Sign Up for our monthly newsletter as well as for Last Minute Specials. 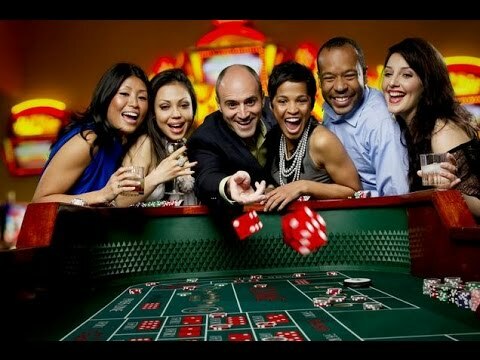 When you Sign Up with us, enter your existing player information and Casinos International will check your play history and will begin to offer you exciting Casino Getaways. 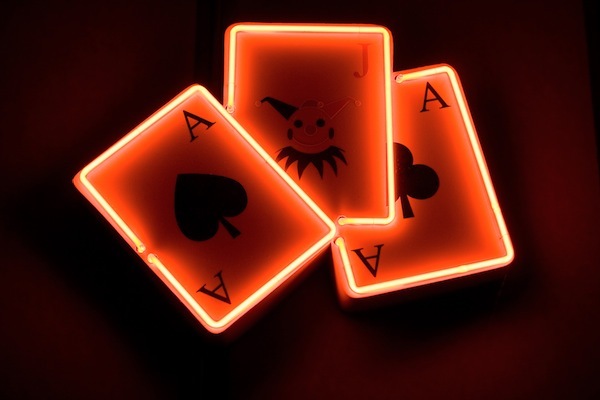 Make sure you visit our Social Media sites on Facebook, Pinterest and Twitter to stay connected with Casinos International. 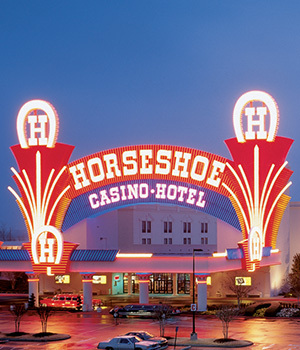 Casinos International Inc. was established in 1978 to offer the discriminating gambler an affordable and convenient way to reach world class gaming destinations. 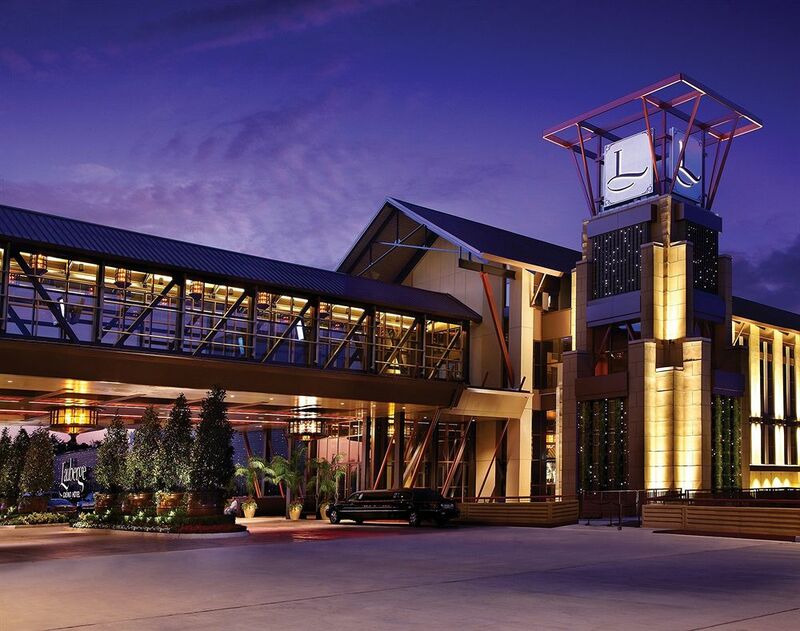 Located in Dallas Texas, Casinos International President, Yvette Koiner-Sprinkle, continues our rich tradition of award winning service to our players. 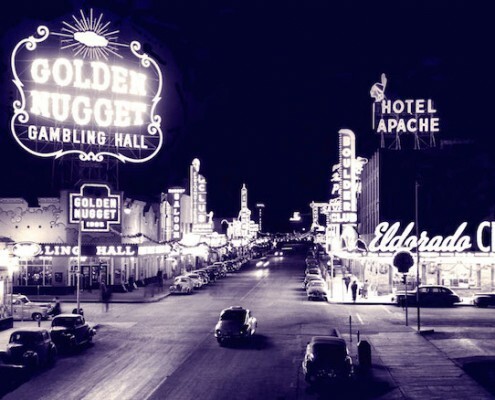 Since our humble beginnings, we have grown to be one of the premiere independent casino representatives in the U.S. with services to over 40 casino resorts in the United States and the Caribbean. 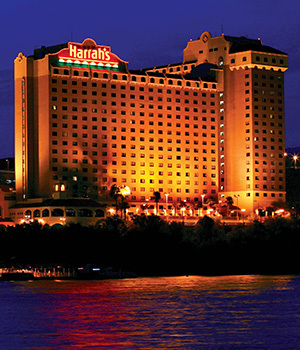 Awarded by Caesars Entertainment for years of outstanding player service. 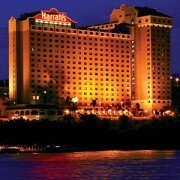 Casinos International Inc. is a licensed independent casino representative, National Casino Host and CLIA cruise agency. 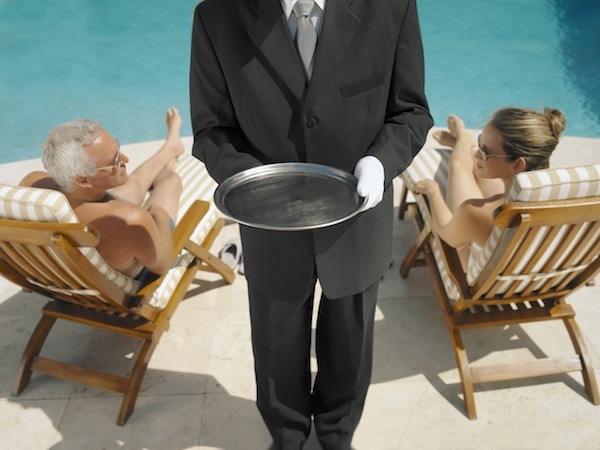 We are compensated by the casinos and cruise lines to bring our players to them. 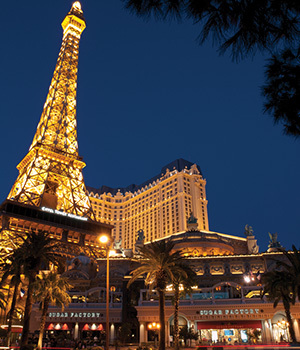 Casinos International is proud to offer gambling junkets to exciting destinations such as Las Vegas, Reno/Lake Tahoe, Laughlin, New Orleans, Tunica, Atlantic City, Santa Fe and Biloxi. 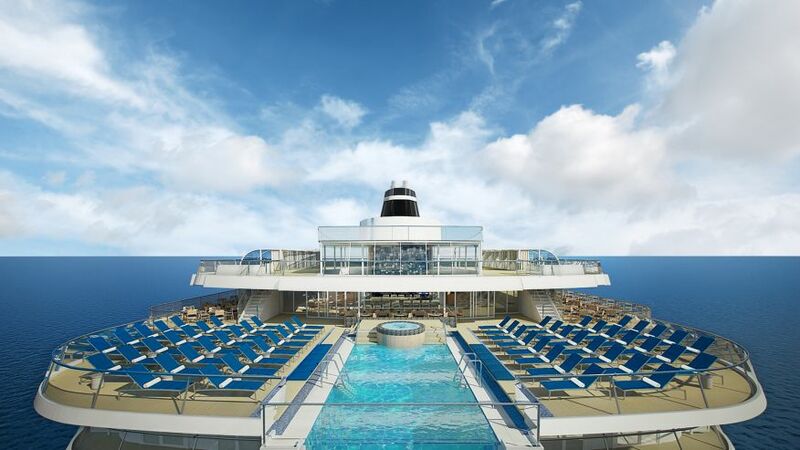 Casinos International hosts Player Cruises on multiple cruise lines with Exclusive VIP Access. 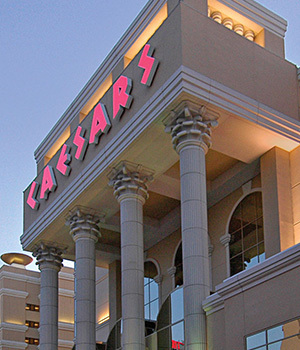 Casinos International offers simple centralized reservations and casino hosting to all of our partner casinos. Qualified Players Travel Free or at Exclusive Discounts! 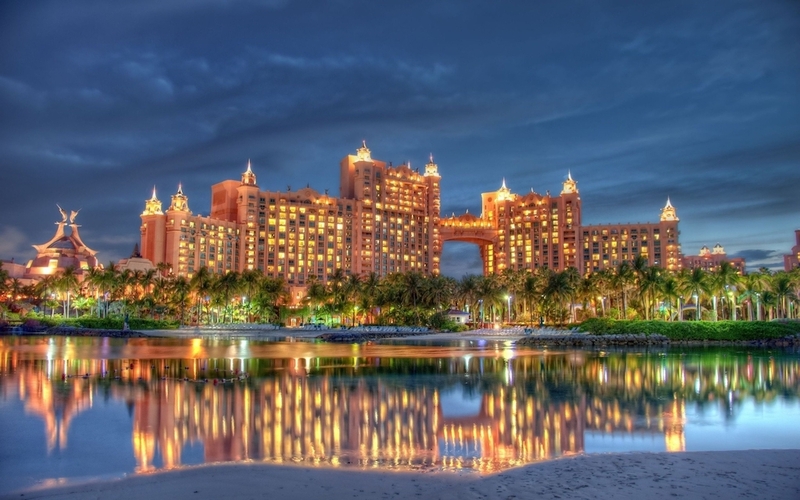 If you have a casino player’s card with verifiable play history, we will be happy to check your ratings and see if we can extend to you a discounted or complimentary trip. 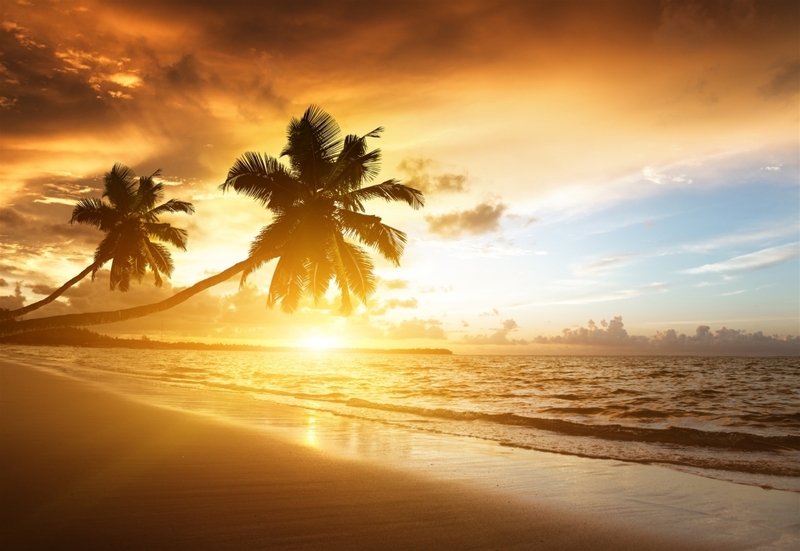 Many of the trips listed on our site are for our qualified players. 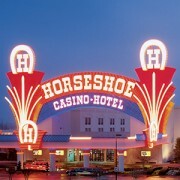 You will receive every casino benefit available. 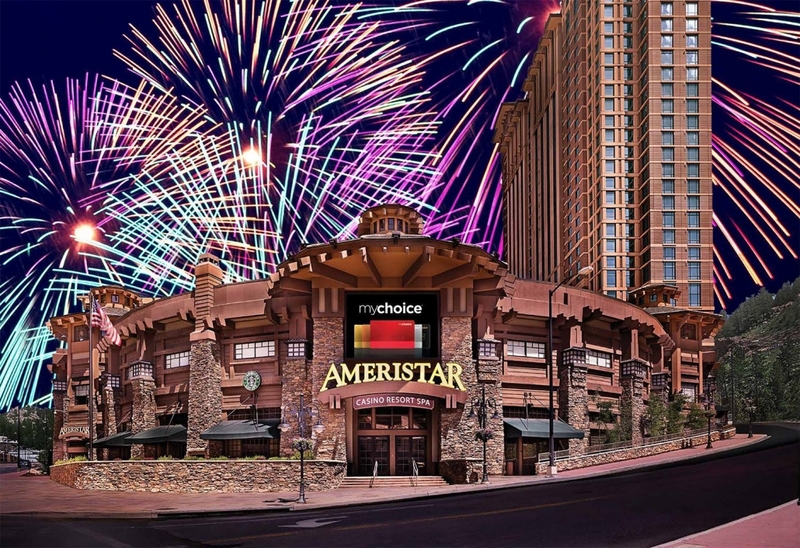 Because of our casino relationships, Casinos International Players can host you to new casino resorts and enjoy comps and discounts even before you play. 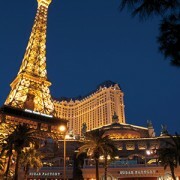 Let Casinos International book all of your Casino Travel. Don’t Gamble With Your Reservations! Thank you all so much for the First Class performance in making our November Cruise so very special. It was perfect! Mike and Red are priceless….they took care of everything…on and off the ship. We also really appreciated the treats you provided for us in our cabins. You have us as customers for life, and we are proudly sharing your info with our family, friends and Clients. You’re simply the BEST! Just a note to say we really appreciate all of your offers of trips. You make them special for us even though we are a part of a group. Each one of the staff is great and a pleasure to work with. We are looking forward to all our plans for the rest of the year. You all are great, keep up the good work! We both want to thank you for everything you and your company do for us. We enjoyed the bubbly and the strawberries in our cabin. Most of all we appreciate the Free Play, it really paid off for me. Thanks again and will see you very soon. Thanks for taking us along on your latest charter. We had a great time (as usual), with a great group of people. It was nice to get to know you better and do truly appreciate all that you do on these charters. We hope to see you again. Thanks Again! Always a pleasure to travel with Casinos International. 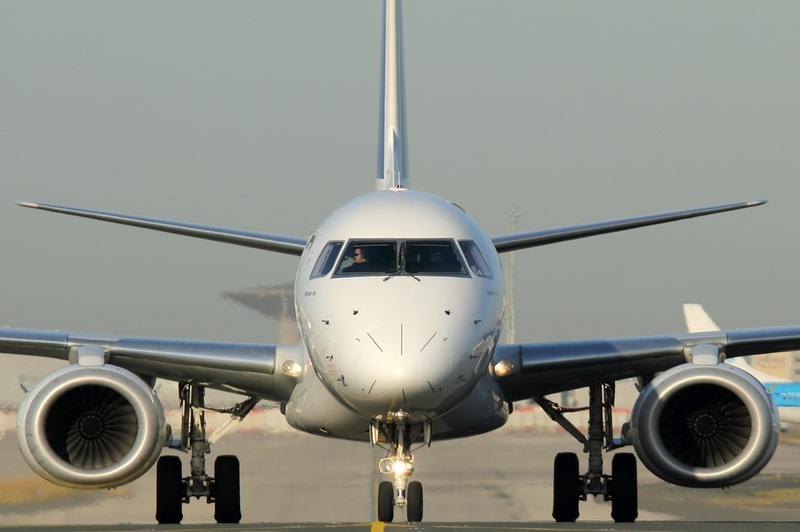 You always make traveling easy and fun for us as well everyone in the group. We also appreciate having the ability to make one phone call and have all of our casino trips handled no matter where we decide to go. Thank you so much and see you soon!